Our e-newsletter is dedicated to inspire, educate and share the wisdom of your favorite authors. Read exclusive excerpts hot off the press, find out about our latest releases, e-books, videos, special products and events plus learn where to meet Hay House authors in person. In addition, you'll get periodic announcements so you'll be the first to know about Hay House's dollar deals, discounts, special offers, newly scheduled events, free giveaways, contests and more! As a special gift with sign-up, you will receive 30% off virtually all products in our online store all day, every day for as long as you're a newsletter subscriber! What better way to start your day than with the inspiring and uplifting words of Dr. Wayne Dyer! Published weekly in honor of his memory, The Dr. Wayne Dyer e-Newsletter is for those who believe that all obstacles can be overcome and all wishes can be fulfilled through the art of manifestation. 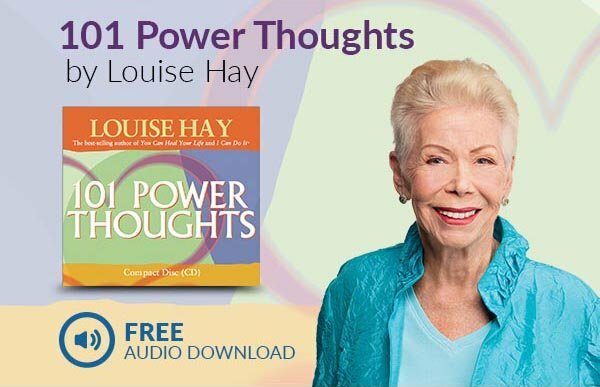 Each week includes an inspiring excerpt from Wayne’s published works, a free podcast from the Hay House Radio Archives, and a special offer!